Investigative reporter William C. Rempel delivers a solid biography of billionaire Kirk Kerkorian. ...William C. Rempel’s breezy biography offers an entertaining look at Kerkorian’s outsize life, but the question of his historical stature is still open to debate ... Mr. Rempel has come up with information that the secretive Kerkorian would no doubt have preferred to keep under wraps, and the investigative work couldn’t have been easy ... Mr. Rempel’s research yields a portrait of a guy who took big risks that made him very rich but who had an unhappy personal life... But that bold subtitle notwithstanding, Mr. Rempel doesn’t have much to say about Kerkorian’s legacy. His wheeling and dealing appears to have left few traces. Reading about Kerkorian is a bit like reading a movie script, complete with family evictions, wartime derring-do, smarts, and almost miraculous luck. 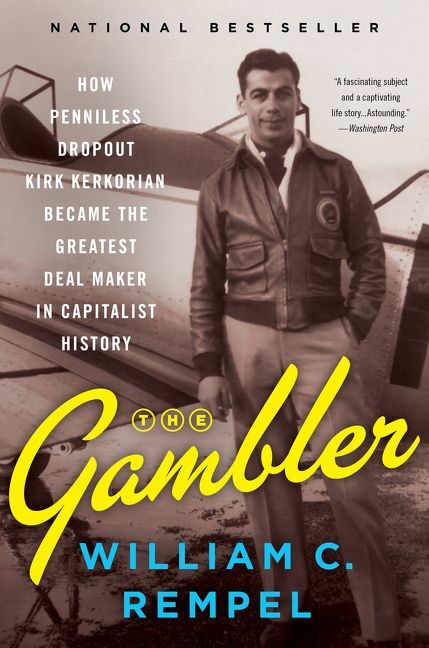 William C. Rempel’s The Gambler has it all ... William Rempel has told a heck of a story in detailing Kirk Kerkorian’s life. It gets a bit bogged down in the details of some of the financial schemes that bankrolled his big ideas, but that may be a plus for readers interested in how the big money is played at high stakes. At the very least, it’s a story about an extraordinary man who outsmarted everyone around him and became an American legend. Rempel’s account is expansive and exhaustive, which is all the more impressive given that he had little authorized access ... And what a life it was. 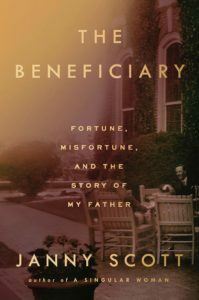 Rempel spends more than half the book chronicling Kerkorian’s early years, but it’s hard to imagine a more cinematic rags-to-riches story ... While many masters of the universe are known for short fuses and big egos, Kerkorian, in Rempel’s telling, was the opposite. 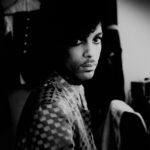 He was gentle and gracious, and didn’t assume that the world revolved around him ... The book is gripping and fast-moving, with short chapters and plenty of suspense. It has its flaws... Rempel has been given the gift of a fascinating subject and a captivating life story, and he makes the most of those gifts, painting a well-rounded, riveting picture of a figure the world does not know very well, but should. What did you think of The Gambler: How Penniless Dropout Kirk Kerkorian Became the Greatest Deal Maker in Capitalist History?